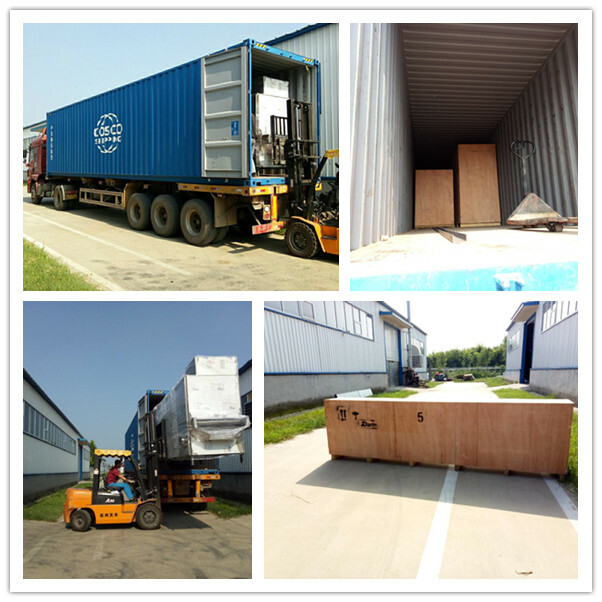 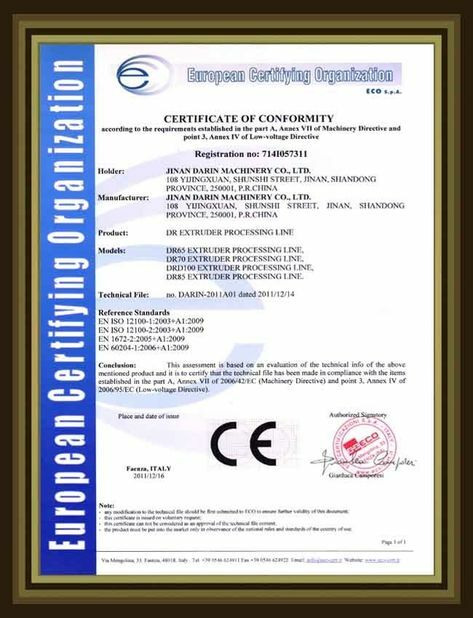 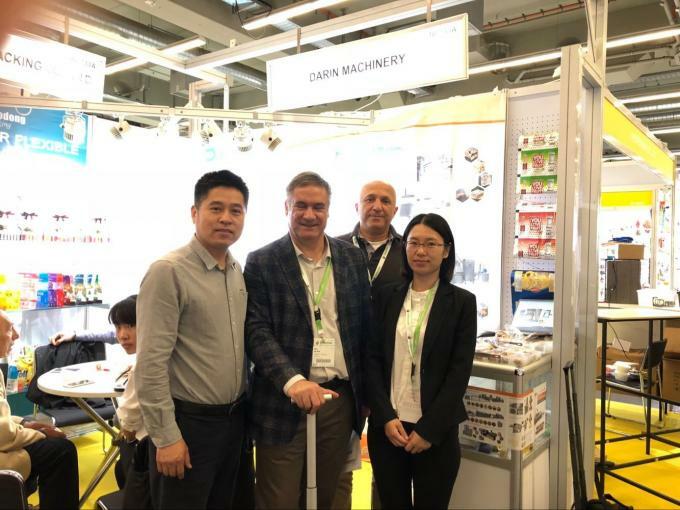 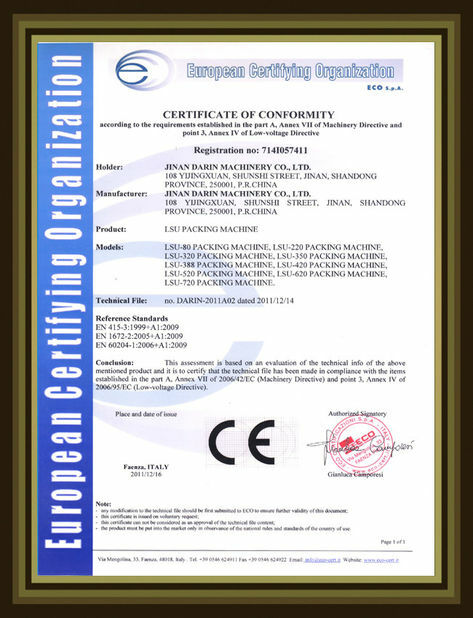 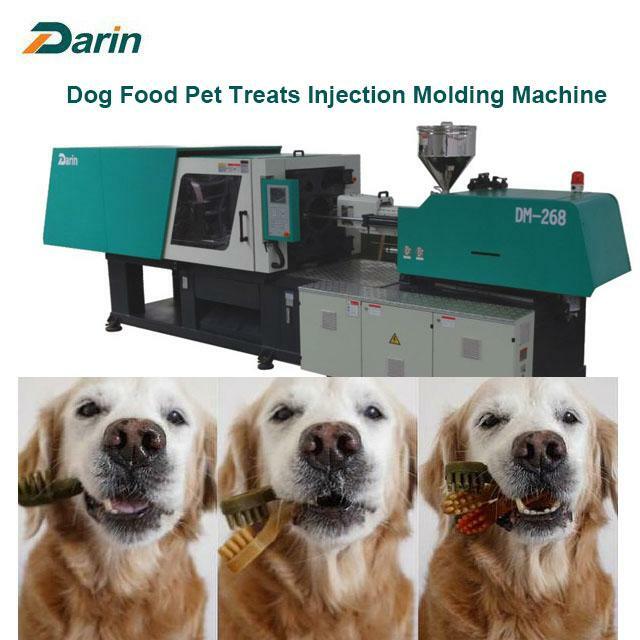 In year 2018 Darin Company sold many pet treats injection molding machine to all over the world, such as Hungary, USA, Germany, Italy, India, Malaysia, Poland, Netherland, Honduras, Uguary, etc. 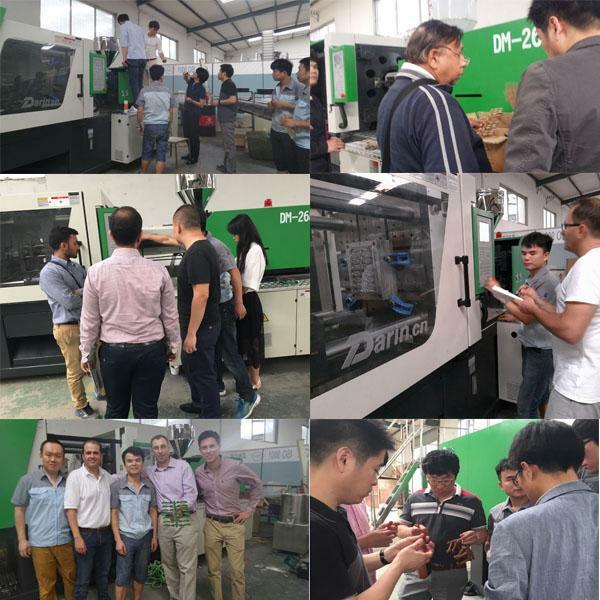 Yesterday our customer from Venezuela visted our company and made order for pet treats molding machine. 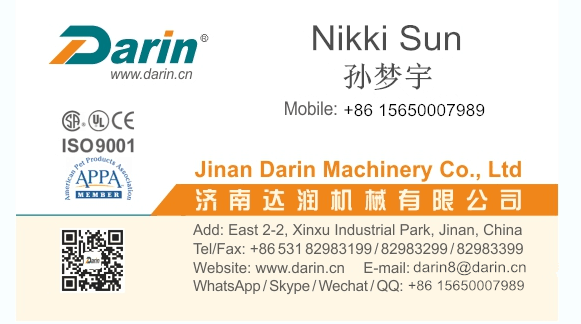 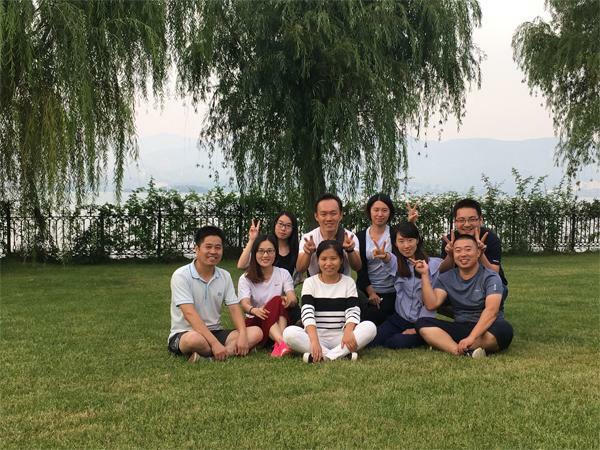 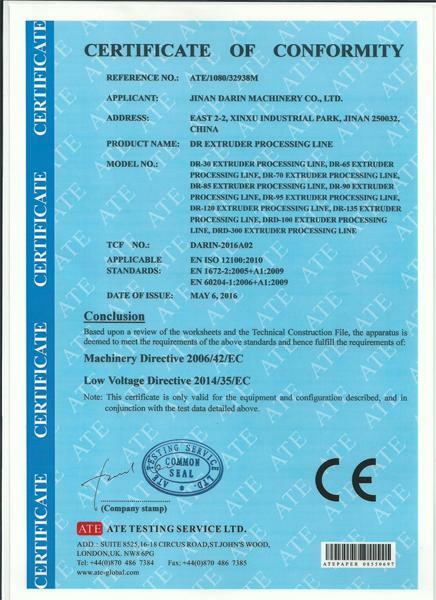 Welcome to visit JINAN DARIN MACHINERY CO., LTD. for checking Pet Chewing Bone Machine, Dog Snacks Making Machine, Pet Chewing Snack Machine, Pet Snack Extrusion Machine, Jerky Treats Stick Machine, Dog Chewing Stick Machine, Dog Treat Molding Machine. 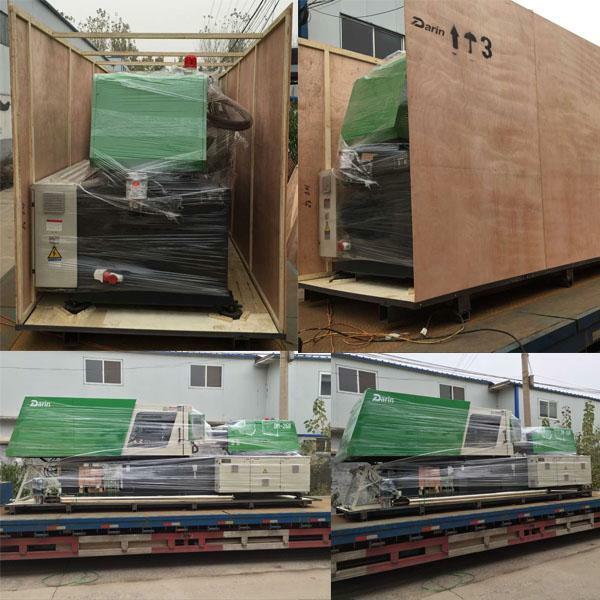 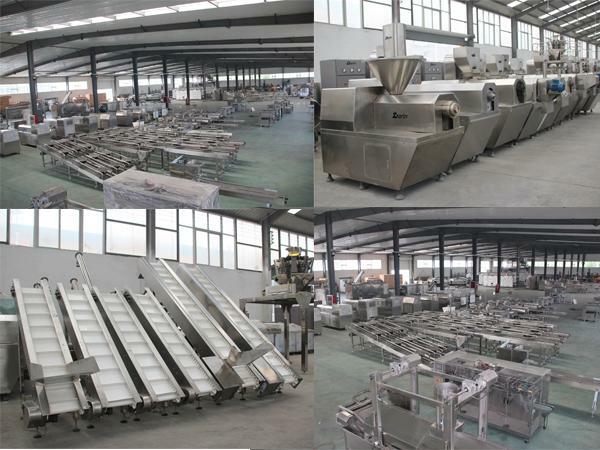 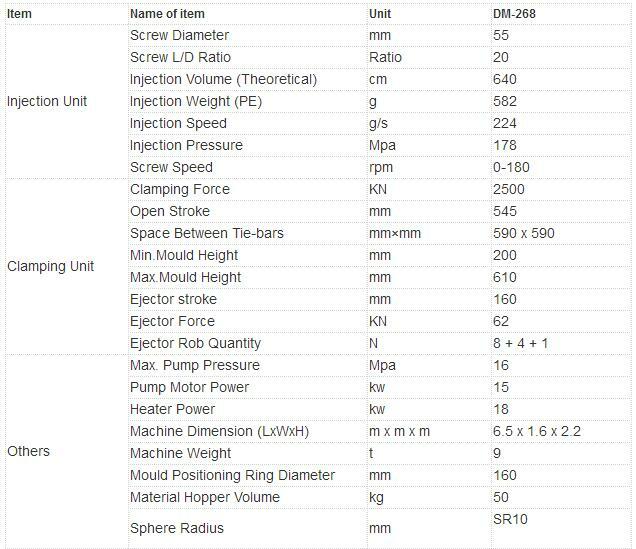 1) Pet Treats Molding Machine, PID barrel temperature control: temperature abnormal & electrical wire breaking alarm. 2) Dog Treat Molding Machine, SSR-solid state temperature controller. 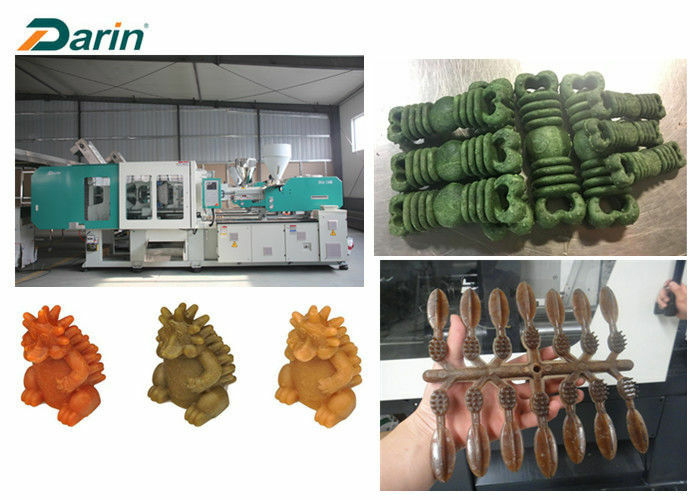 3) Pet Treat Molding Machine, Screw cold start protection. 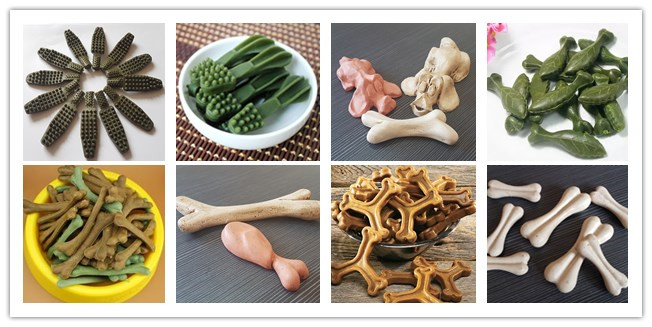 4) Dog Chewing Bone Molding Machine: Abnormal shot detection.